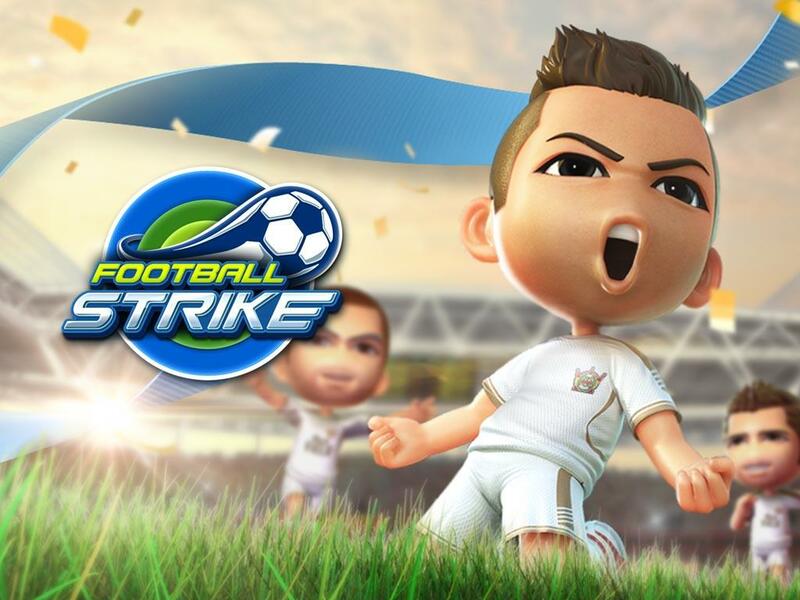 “Football Strike: Your Team – Your Game – This is football, Your Way. 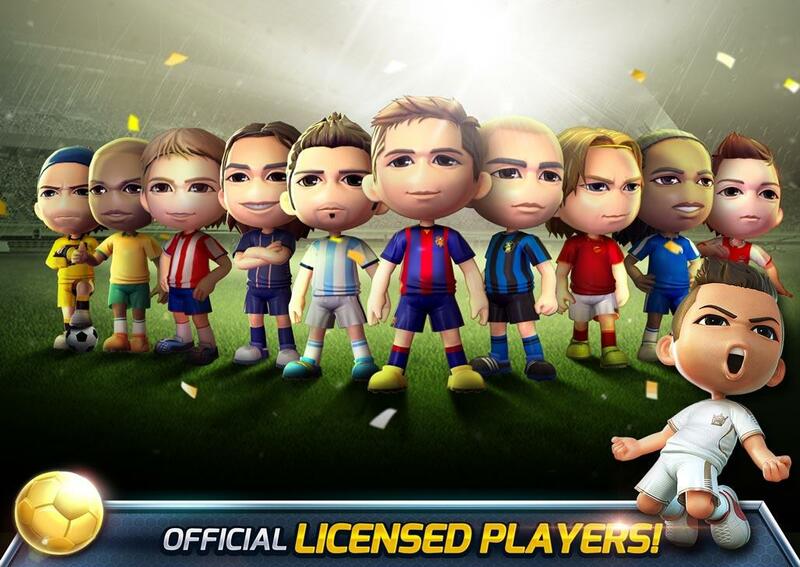 Manage a team of real all-star players within Football Strike as you create the club of your dreams, and train those players to bring glory and success to your team. 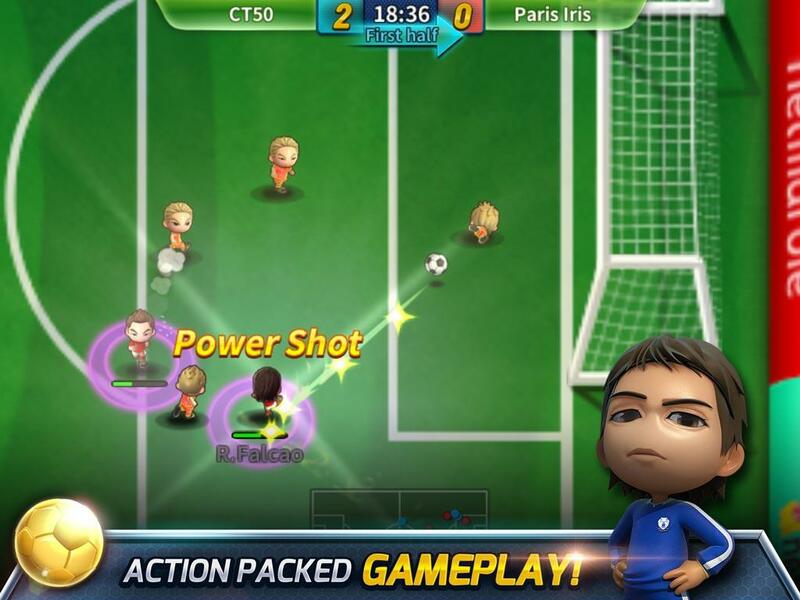 With intuitive controls, you can pick up this action-packed football game and begin competing immediately. From Scissor Kicks, Marseille Turns, Flip-Flaps, Step-Overs and more, you’ll find all the football moves you love to watch on the field. Dominate the field with your passes and forceful kicks. As the Club Manager, it is up to you to bring your team to victory by determining your strategy and plays. Have control over all aspects of the game – Formation, Offense, Defense – this is your game. Get bonuses, achievements, and rewards as you progress in the game. From players to in-game currency, you’ll constantly be able to unlock more!